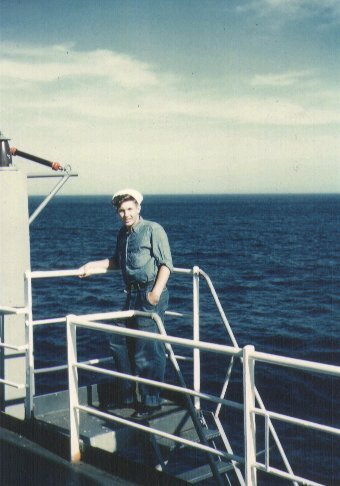 She was placed into service on 5 February 1945 as the Liberty Ship SS James W. Wheeler. 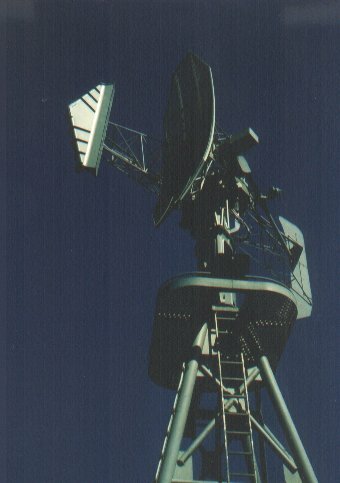 Commissioned 2 April, 1955 as YAGR-4 and reclassified 28 September 1958 as AGR-4. She was decommissioned on July 1, 1965 and scrapped August 7, 1970. 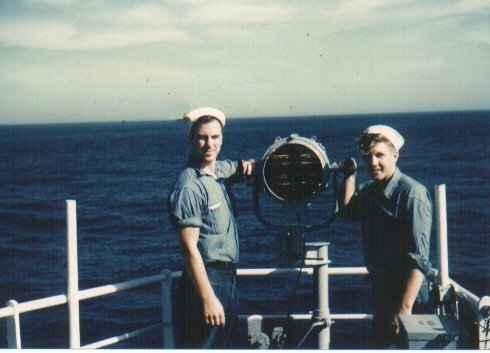 Here are a few pictures taken around 1960 on board the USS Searcher, a radar picket ship stationed at Davisville, RI. 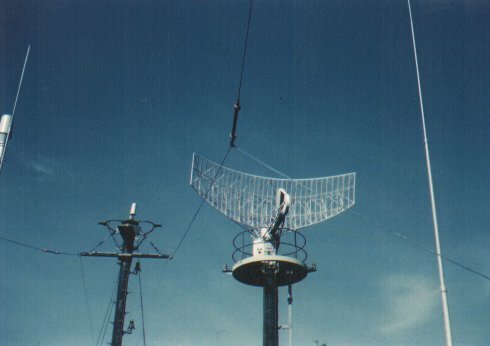 Looking toward the fantail with the SPS-8 Radar antenna in view. Sometime the Atlantic did not co-operate and with the round hull of these converted WWII Liberty ships 10 to 20 degrees of roll was the norm. 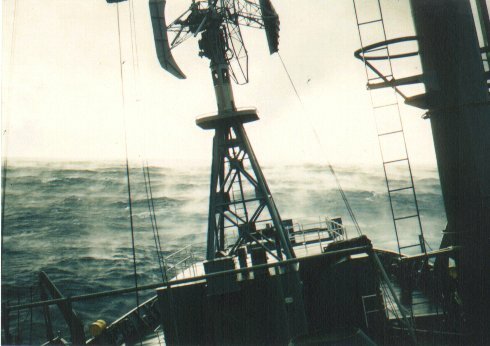 We once took a 57 degree roll while changing course in a hurricane and were told that if the ship rolled a few more degrees than that, it would have been bottom side up. 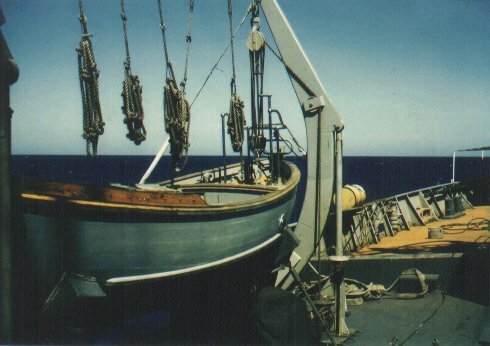 The Searcher was the only ship that could brag of having a swimming pool. 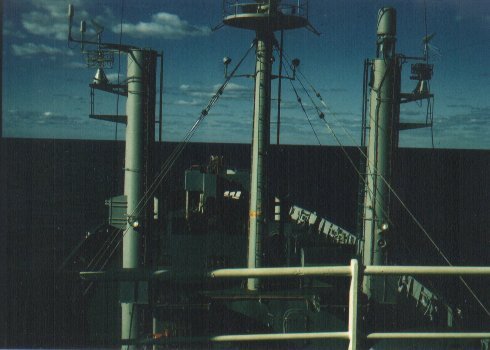 It was around 30 ft square and 3 feet deep just forward on the main deck. I can remember cooling off in that salt water on hot days. 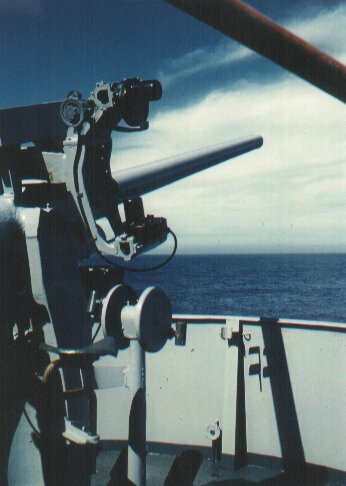 Other recreational activities included fishing off the fantail (usually shark), a basketball half court and weight room, and a movie theater below decks. 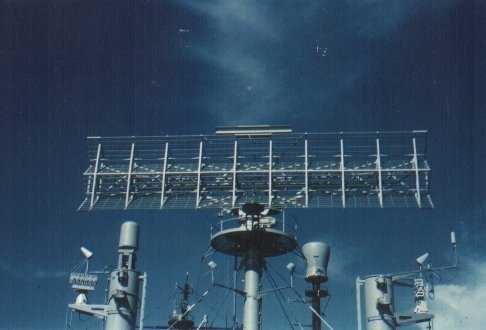 Yes, there were recreational activities, but most of our time was spent manning the radar screens to detect all the aircraft headed to the US mainland, transmitting data (secret or otherwise), maintaining the electronic equipment, providing for a sea worthy ship, detecting our weather conditions, creating great meals, keeping our health in order, smallstores..gedunk...haircuts.....just to mention some.....and the unsung heroes who kept those boilers going so we could return to port. 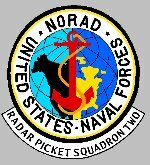 Picket duty tended to be boring at times because of its length of time at sea vs. time in port. Consequently, on occasion, instead of pulling into Davisville, RI we would head to another port for recreation. 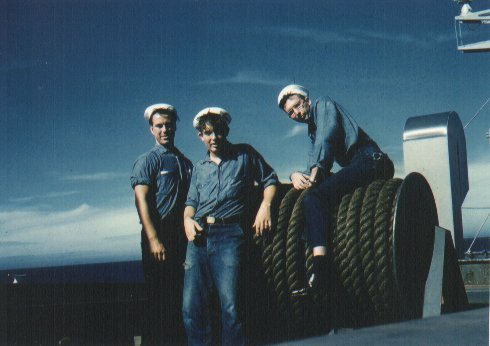 During my tour from 1958 to 1961 we had three such excursions. The first being Nova Scotia, 2nd was Bermuda, and 3rd Key West, FL. They were welcome changes. Click on thumbnails below to view picture full size. After viewing click "back" on your browser to return to this page. 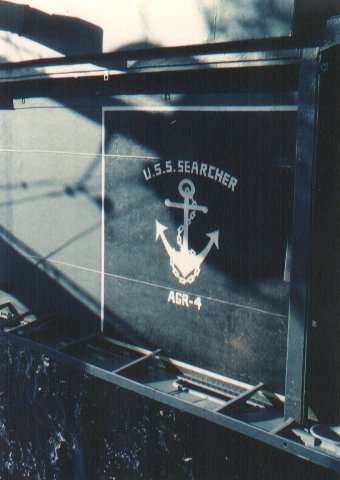 Read about when the USS Searcher lost its screw on the high seas. Guide to a good coffee "Mess"
If you have any good stories, articles, or pictures, and want to share them to put on this site, please E-Mail me or contact me via my guest book. I have recently sent some of you email to have it returned. If you have changed you email address can you send me an email so I can get your new email address.